Booting up most games these days, I’m met with a decision. A decision that affects important parts of my game experience, such as challenge or the time it takes to play, which has a large effect on my overall game enjoyment. This decision is choosing a difficulty mode. I find changing difficulty modes along the way distracting, so I want to get it right the first time and there’s a very easy way to tackle this decision - choosing Easy mode. There may be a slight stigma towards playing games on Easy. I imagine some people have thoughts such as "It takes the skill or challenge out of playing", "It’s not really playing the game", "It’s for weaklings" etc etc, or at least that’s the internal dialogue I had with myself the first time I made the switch into easy town. But playing on easy mode has allowed me the opportunity to try more games by giving myself a little speed boost and I don’t think there’s anything wrong with wanting a relaxing experience in one’s gaming downtime. 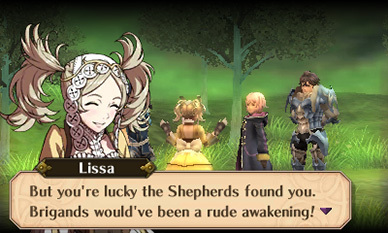 I think the first time I played easy mode in a JRPG was when I played Fire Emblem Awakening late last year. Fire Emblem is a series polite enough to offer a variety of modes to its players and while the perma-death aspect was something that had initially drawn me to the series, as I wasn’t an expert in tactical JRPGs, I didn’t want to deal with the pressure of losing my favourite characters in my first playthrough. So, I played in the easiest mode with perma-death off and had Fire Emblem be an incredibly fulfilling tactical JRPG anyway. I tried normal mode a little for my review too and while I could manage it, I probably would’ve spent a lot longer in Awakening than I did trying to get good at the combat. And that’s the thing, there’s no problem with spending time getting good at the combat of a game. But personally, it’s something I put aside in my first playthrough to learn the mechanics at my own pace and give the story priority. I’ve talked about how I’m a bit of a completionist at heart before, but I like to save all of that for my second playthrough and play the first time in a more comfortable way before diving in. Since I, like most people, have a giant backlog, my own pace on a harder difficulty might be too slow, so easy mode helps me balance feeling comfortable, not taking to long and enjoying the game for the first time. There are other small advances to playing easy mode in my opinion. It gives games instant replayability, which I see as a pro, as I usually want to go back and play at a harder difficulty to feel the game differently in my next playthrough, which is something I'm currently experiencing in my second playthrough of Persona 5. 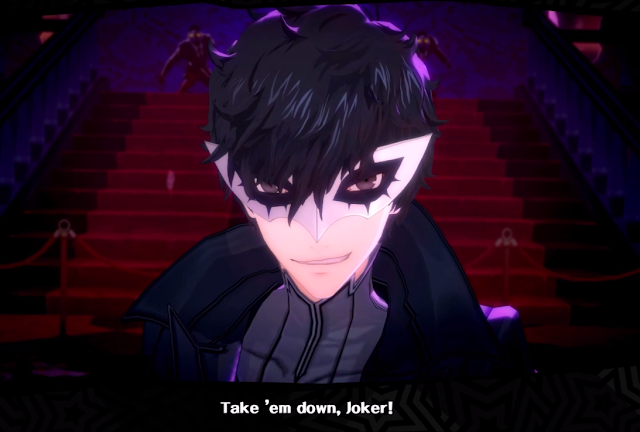 It makes tough boss battles hilariously fast sometimes (something I saw in Safety Mode in Persona 5) and makes you feel like the powerful hero the story is portraying. Where a lot of games focus on the challenge of restricting resources, easy mode lets you see what the game is like with more resources such as money and items, making it easy to learn their use and make a more informed decision next time. These advantages may not appeal to a person who doesn’t enjoy replaying games, but as someone working their way through their backlog and also wanting to platinum more games at the same time, it’s a fun extra layer of challenge. Easy mode isn’t for everyone, but I’ve come to appreciate it for my own gaming life. Without easy mode, I don’t think I’d be able to play as many old and new games as I do while working full time and I’m always looking forward to replaying games in a more challenging way once I have the time to try them in their harder difficulty modes. As much as I love getting good at games when I have time, it’s not my top priority next to enjoying a game, experiencing its story and learning the mechanics before really diving in. In the end, I’m glad that there are many accommodating options for people like me wanting to play comfortably and those who want to tackle the game's biggest challenges on their first playthrough. Most of the above games can be picked up at Play-Asia.com! 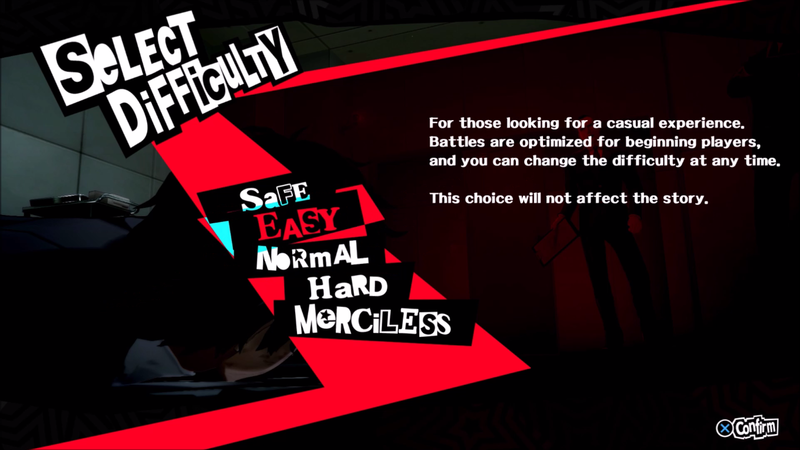 What difficulty mode do you play on? What do you think of easy and super hard modes? I find easy mode very useful for a variety of situations. Incredibly long turn-based game? Easy Mode so I actually finish it! Game that makes bosses 5000x more difficult than normal fights? Switch to Easy Mode for bosses, because I'm too old for that crap. Game with much better story than combat? Easy Mode, Easy Mode, Easy Mode! I love a combat challenge in some types of games (playing Horizon: Zero Dawn on normal and loving it), but sometimes I'm not primarily there for the combat or there are balance issues that make it unenjoyable. Nobody should feel ashamed or not like a "real gamer" for playing on easy. I like what you said about games with better story than combat, easy mode definitely fixes that for some which is usually worth it to enjoy the whole experience :) completely agree!